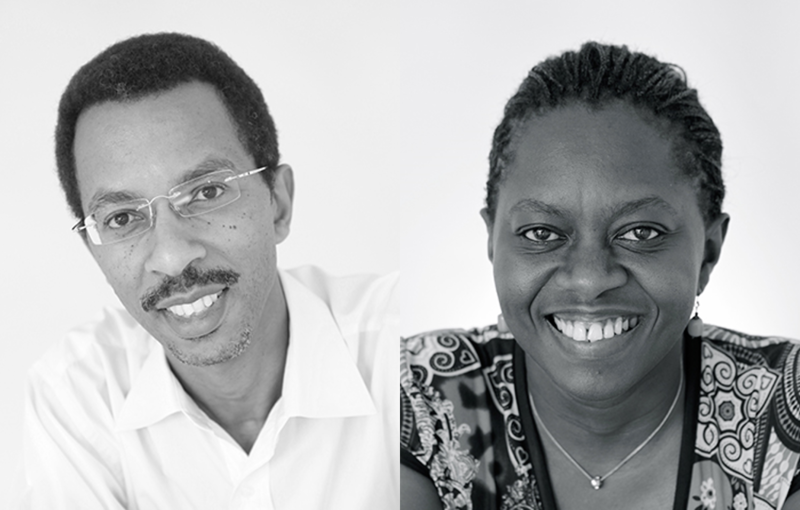 Dr. Kinyanjui & Prof. Osier are among the 9 rapid impact projects recipients under the Tackling Infections to Benefit Africa (TIBA) partnership. These projects are designed to capture the diverse challenges of health care system in Africa and will both inform the development of TIBA’s Making a Difference projects and provide data for their Toolkit projects. Each project, £100,000 each, will address a current knowledge gap which is resulting in either non-deployment of diagnostics or interventions or a lack of operational knowledge to improve the health of affected populations. Kinyanjui & Osier will be leading a project on the validation of novel merozoite targets for new vaccines against Plasmodium falciparum malaria which will also include mentoring Dr. Gathoni Kamuyu. Nthabi Phaladze’s, Botswana, situational analysis of schistosomiasis among communities in the Okavango Delta. Gordon Awandare’s, Ghana, effects of Artemisinin-based combination therapy (ACT) on the dynamics of Plasmodium falciparum, P. malariae and P. ovale infection in Ghana. Nadine Rujeni’s, Rwanda, evaluation of the impact of e-health in the management of severe malaria cases in Rwanda. Moses Chimbari’s, South Africa, preparation for an effective Mass Drug Administration Programme for South Africa: Elucidating burden, coverage, efficacy issues. Maowia Mukhtar’s, Sudan, preparation for Malaria elimination from Khartoum State: Improvement of the health system and detection of persistent transmission foci of Plasmodium species. Upendo Mwingira’s, Tanzania, monitoring of Lymphatic Filariasis in persistent hotspot transmission zones. Charles Waiswa’s, Uganda, stability of T. b. rhodesiense in domestic cattle in Eastern Central Uganda and implications for rHAT and AAT control.